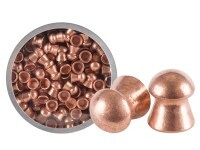 These pellets are the highest quality and are produced with a single die, so there's no variance in tolerances due to different die lots. 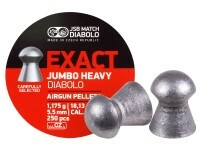 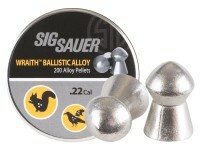 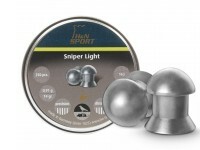 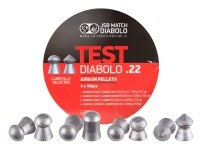 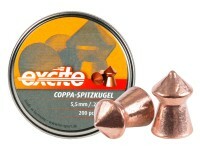 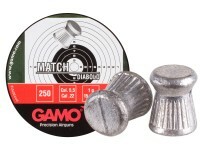 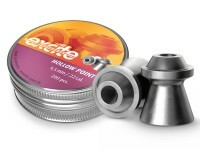 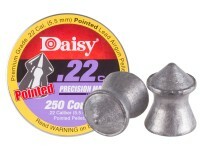 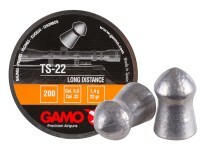 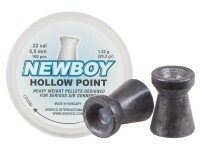 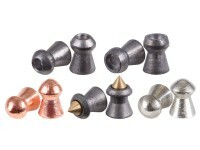 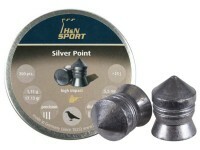 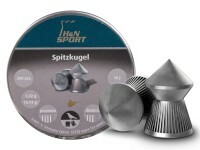 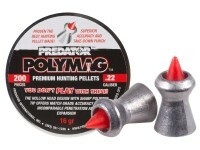 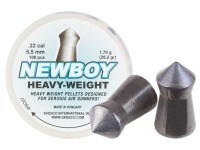 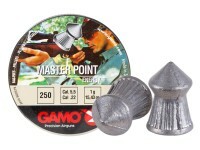 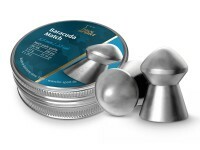 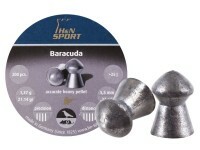 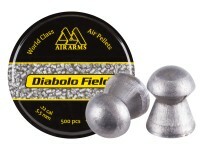 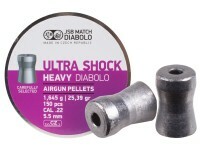 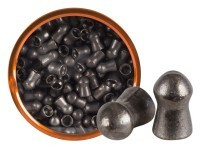 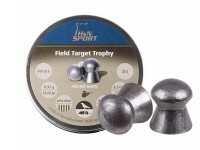 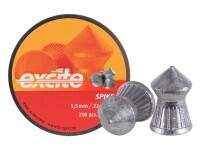 Try a variety of pellet shapes to determine what works best in your air guns. 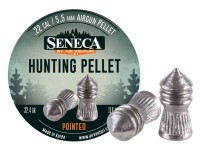 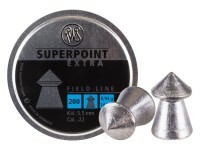 Pointed pellets and pointed expanding pellets are often the favorites of hunters, but they may not necessarily be the most accurate for the distance or gun you're shooting. This variety pack gives you several choices without locking you into a large number of pellets that may not work well for your needs. 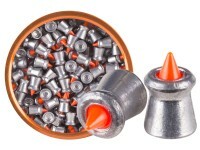 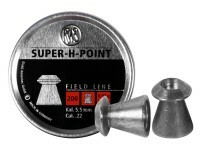 Things I liked: all pellets shot 3/8" 5-shot groups @ 13yards (the most I can get in my basement. 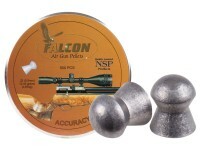 Rifle is Benjamin Titan Np .22 with cheap C.P. 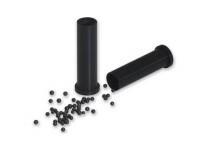 What others should know: The plastic tray makes it easy for the pellets to swap spots, so check the pellets to make sure you have the right one for grouping. 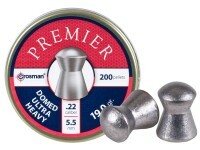 Things I liked: This is a nice selection and seems to be a good value for the money. 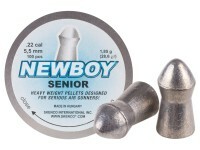 Things I would have changed: The packaging is terrible. 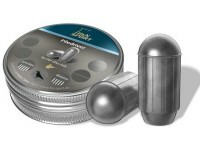 It's a flimsy little plastic box with four compartments. 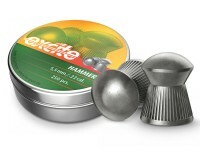 It would be much nicer to have this in a canned that was divided into four sections. 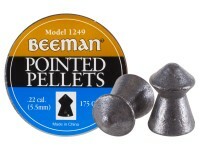 You will have to figure out how to move the pellets into their own little plastic bags or something once you get it. Things I liked: Being able to try out a few new pellets in Benjamin brand. 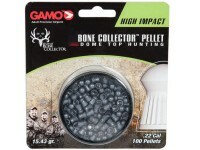 Things I would have changed: The very flimsy plastic four compartment pellet holder. 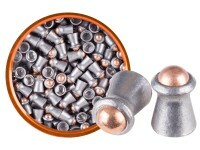 If you nudge or jostle this assortment, they will all be on the ground. 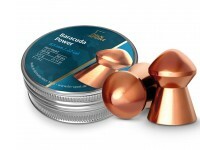 What others should know: Love the idea. 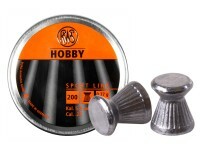 Going to get another mix pack from a different company. 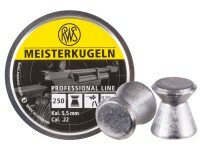 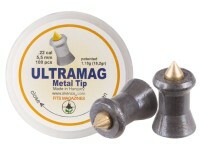 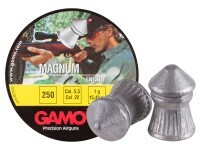 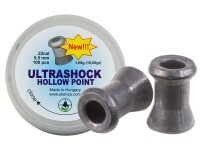 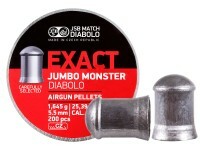 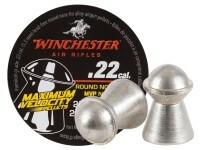 Great way to see what works in your gun or not without buying full tins. 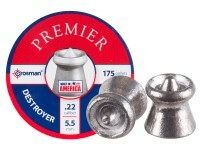 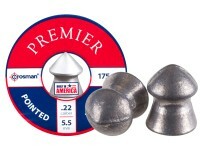 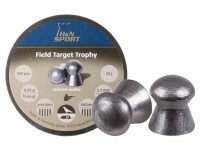 These are the 14.3 grain Crosman Premier Ultra Magnums, Hollow Points, Destroyers, and Pointed Hunting. 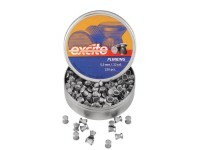 You can buy complete tins of each one of them, you may already know that. 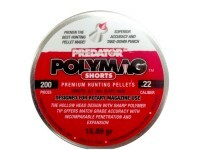 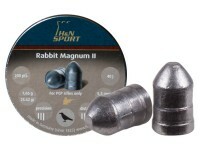 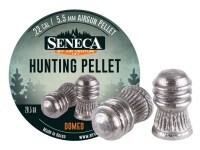 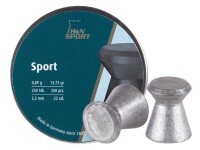 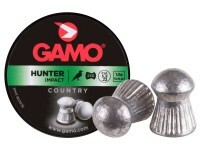 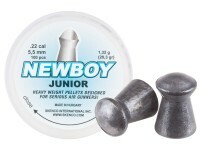 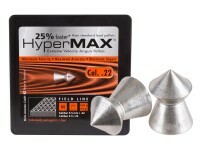 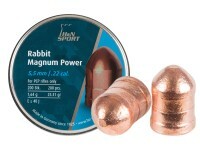 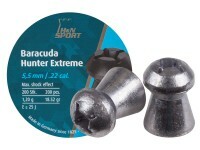 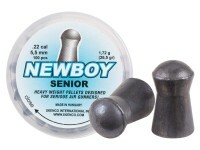 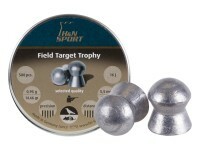 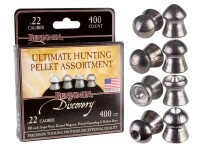 But you may buy them in this Benjamin Discovery Ultimate Hunting Pellet Assortment, of 100 count of each. 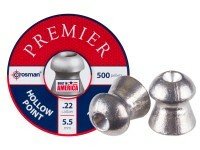 Since it is common knowledge that Crosman makes Benjamin and is the parent company, these are the same. 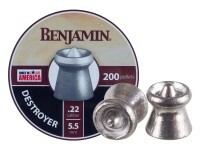 Let nobody tell you different. 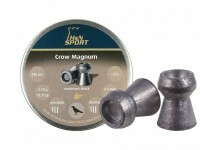 Get a chronograph. 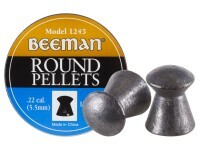 Woodys World.